Today’s square between the Virgo Sun and Ixion in Sagittarius looks like a clear reminder to remember the Golden Rule. Or, even better, a modified version: treat others as they would like to be treated, and remember that you’ll feel best about yourself if you’re ethical, honest and compassionate about it. Today’s Birthdays: Angelo Maria Amorevoli (1716-1798), Anna Kingsford (1846-1888), T.E. Hulme (1883-1917), Jon Hendricks (1921), Lauren Bacall (1924-2014), B.B. King (1925-2015), John Knowles (1926-2011), James Alan McPherson (1943-2016), Ed Begley Jr. (1949), Vince Bell (1951), David Copperfield (1956), Richard Marx (1963), Molly Shannon (1964), Marc Anthony (1968), Amy Poehler (1971), Musiq Soulchild (1977), Flo Rida (1979), Fan Bingbing (1981), Alexis Bledel (1981), Katie Melua (1984), Nick Jonas (1992). Are you feeling confident, or afraid that the ground is going to drop out beneath you? Is it time to embrace the people in your life, or are you making more excuses to keep them at arm’s length? What you’re going through is certainly deep, and it’s stirring up some old questions, some fear and many of your old reasons to keep people at a distance. That said, I don’t think there is a time when we’re actually ‘ready’ to be close to others. Rather, I would say there may be a time when we understand that everyone is a work in progress. Part of that progress is the willingness to accept your insecurities, not as a permanent part of who you are but rather something you experience. To accept your insecurities implies revealing them in intimate situations, which in turn implies giving people power over you. Here’s the problem with this point of view: if you see your life as a power dynamic, you’re living in the world of politics rather than human emotions. Part of your Libra karma is to understand what one professor at my university called ‘the politics of love’, which includes the politics of your early-childhood environment. That may have been a rigid world, based more on expectations than on compassion. You have the awareness and determination to see the implications of the past on your life today, and to work them out. I would ask: what’s that inside your velvet glove? Is it an iron fist, or a warm, loving hand? Moon Sign: Moon is in Leo and enters Virgo on Sept. 17-18 at 9:52 pm PDT / 12:52 am EDT (04:52:13 UTC). — Sun square Chaos at 6:19 am PDT / 9:19 am EDT (13:19:13 UTC), and Ixion at 6:33 am PDT / 9:33 am EDT (13:33:29 UTC). — Mercury conjunct Mars at 12:01 pm PDT / 3:01 pm EDT (19:01:19 UTC). 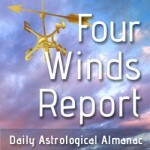 — Sun opposite Manwe at 1:03 pm PDT / 4:03 pm EDT (20:03:32 UTC). — Venus trine Pholus at 3:15 pm PDT / 6:15 pm EDT (22:15:10 UTC). — Venus square Bienor at 8:14 pm PDT / 11:14 pm EDT (03:13:57 Sept. 17 UTC). There’s a limit to the extent you can shape your life to the will of another person. You have your own agenda, and you’ve set aside many plans for the sake of others. If your own free will or any unusual circumstances liberate you to fulfill your dreams, take that opportunity. To share your life with others, it must first be your own. Today’s square between the Virgo Sun and Ixion in Sagittarius looks like a clear reminder to remember the Golden Rule. Or, even better, a modified version: treat others as they would like to be treated, and remember that you’ll feel best about yourself if you’re ethical, honest and compassionate about it. Meanwhile, Mercury and Mars make their conjunction in Virgo today. 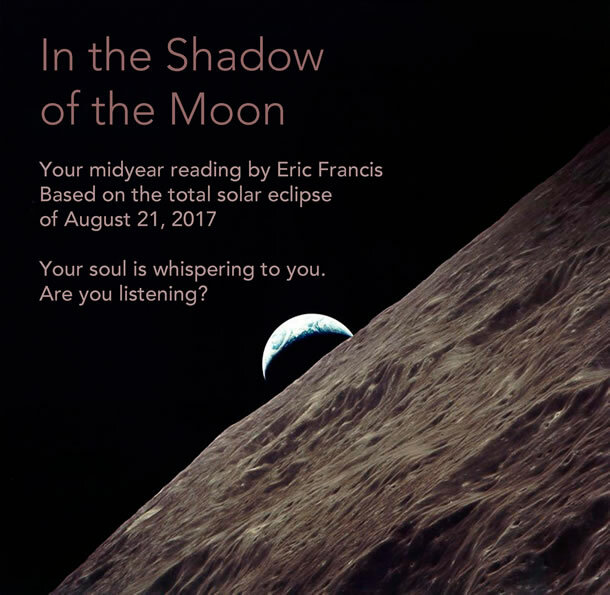 Are you hearing an echo or a continuation from something that happened on Sept. 3, when they last conjoined — particularly something that relates to the Aug. 21 eclipse? Notice how closely your ego is identified with non-essentials, and see if you can channel all this mental and physical stamina into serving a greater need or project.